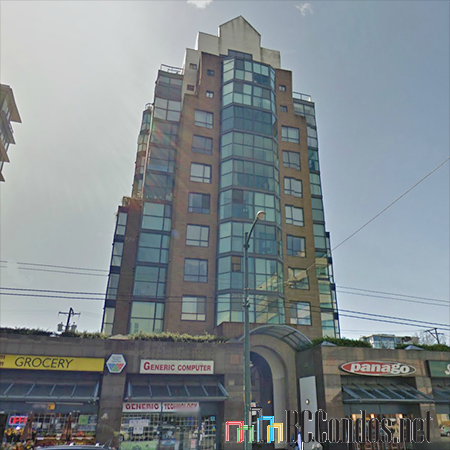 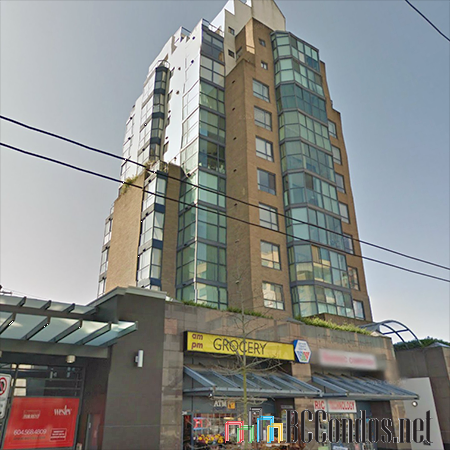 City Gardens at 1268 West Broadway, Vancouver, BC V6H 1G7 - LMS474. 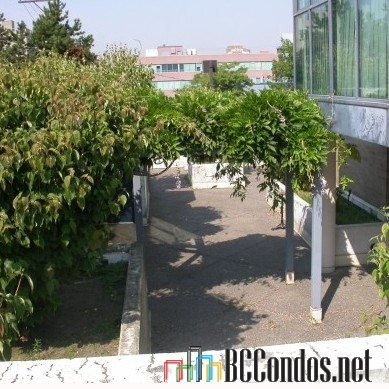 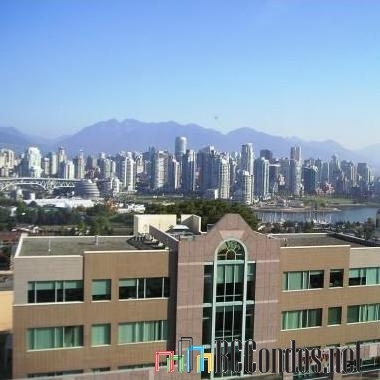 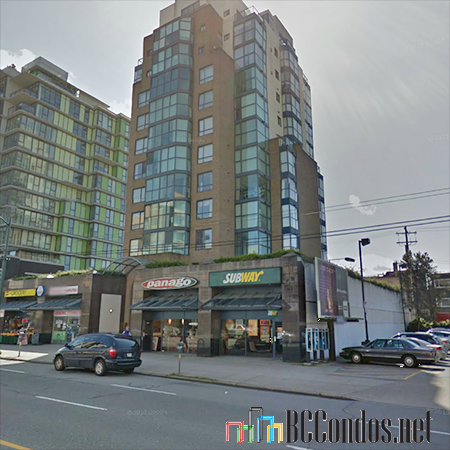 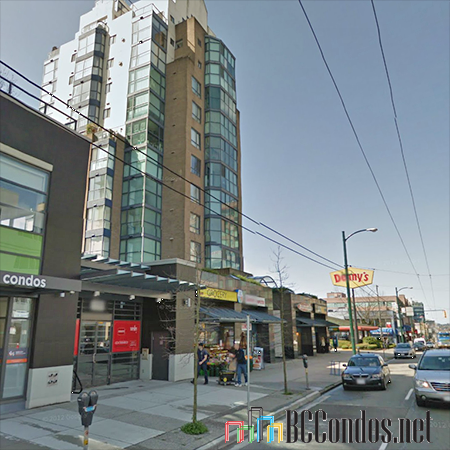 Located in the Fairview area of Vancouver West, near the crossroads of West Broadway and Birch Street. 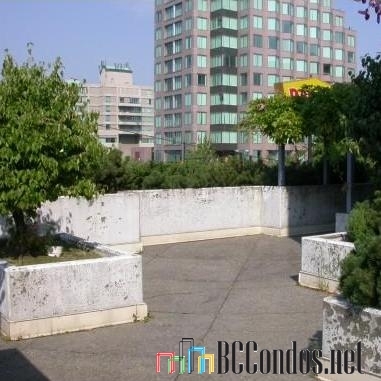 City Gardens is a high-rise building, constructed in 1993 with 34 units over 12 levels. 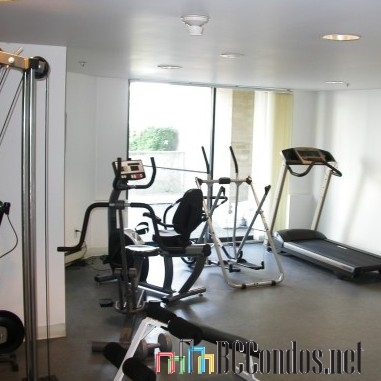 Building offers several features and amenities, including elevator access, an exercise centre, in-suite laundry, a sauna/steam room, storage, wheelchair access and underground parking. 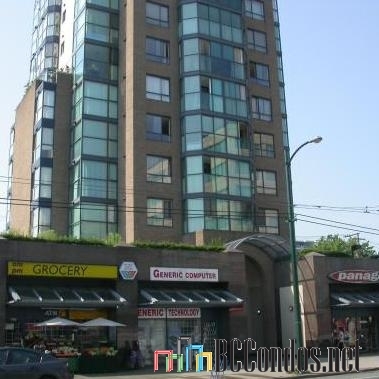 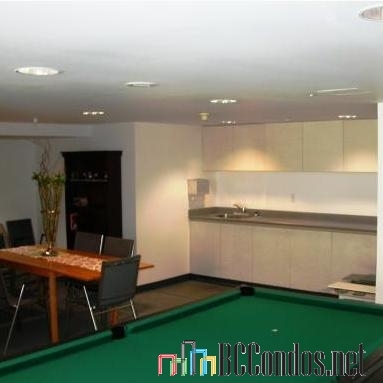 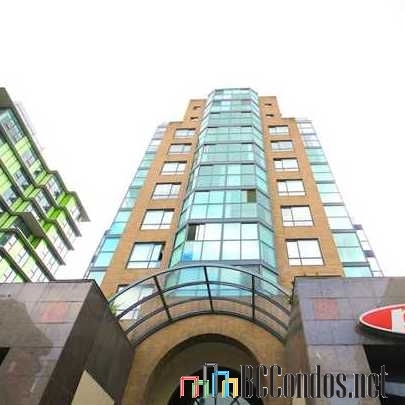 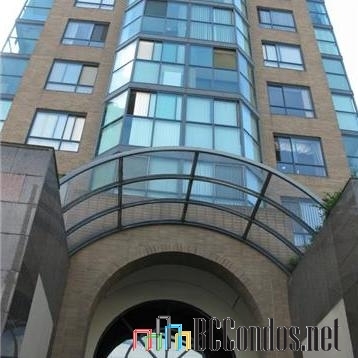 Centrally located in the heart of West Broadway, steps to public transit and minutes to downtown Vancouver. 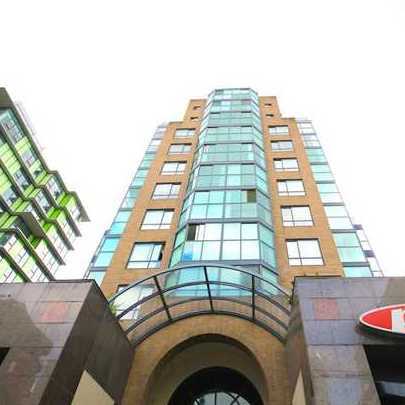 Easy access to Granville Island, shopping, dining, coffee shops, grocery stores, major banks and much more.